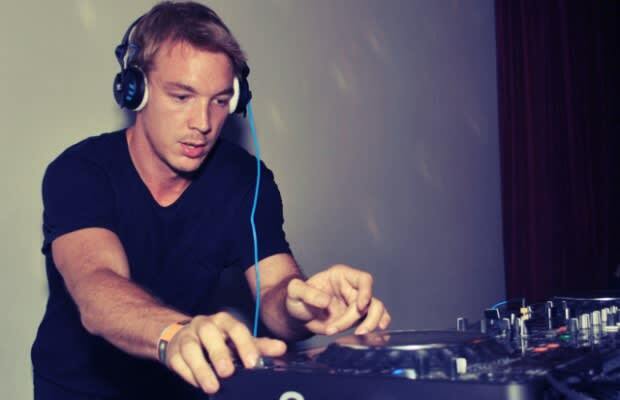 Producer/DJ Diplo is a busy dude. 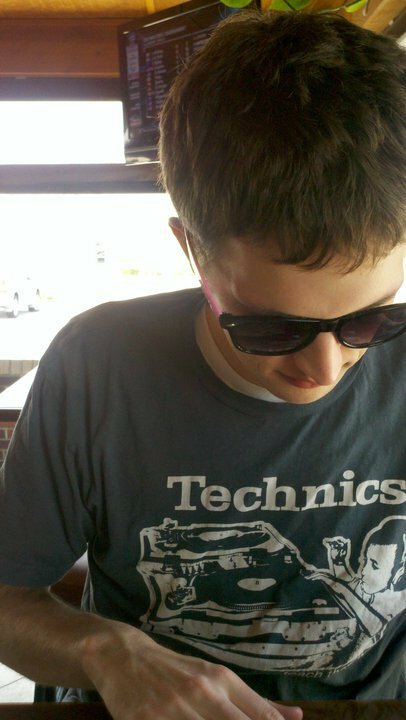 If he&apos;s not churning out club bangers in the studio, he&apos;s spinning records at a club somewhere in the world. And as a means of highlighting his adventures across the globe, he and photographer Shane McCauley have put together a photo book called 128 Beats per Minute. It also features a foreword by award-winning fashion designer Alexander Wang. And when 128 Beats per Minute hits shelves in April, you&apos;ll be able to see for yourself just what Diplo has been up to for the past seven years as he&apos;s travelled to 32 different countries. You can view the cover art here.